A couple of weeks ago my best friend Kelly came up from Atlanta for the weekend and we spent some time running around the city of Nashville. I thought you guys might get a kick out of our little tour of the city and some of the highlights of things you can do while in Nashvegas for a day! 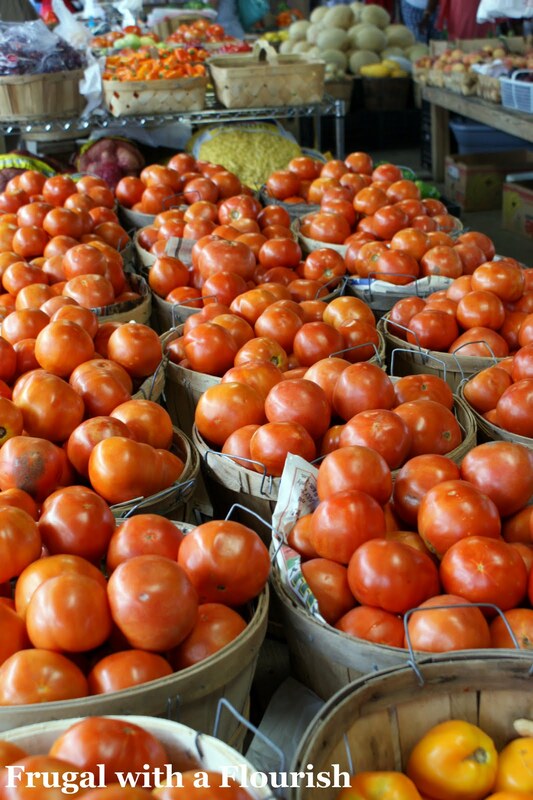 First, we headed downtown to the Nashville Farmers Market. It sits in the shadow of downtown and encompasses two big buildings. 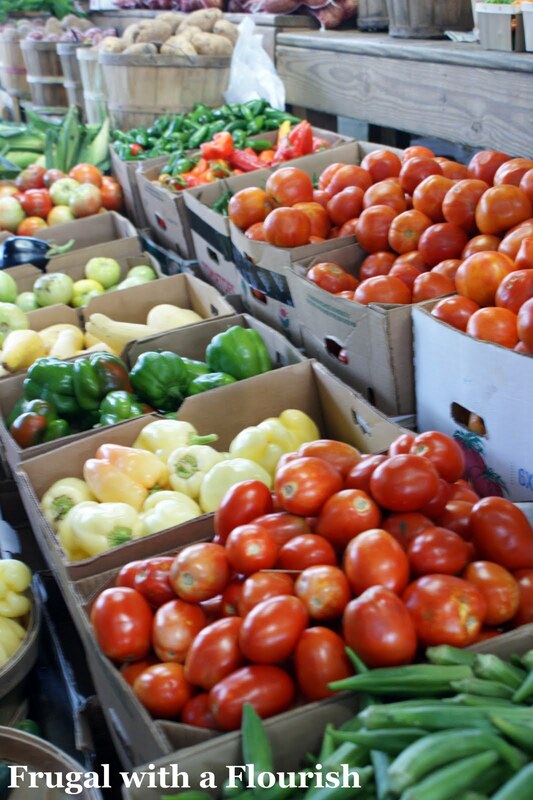 The Farmer’s Market is a fantastic place to head on a Saturday. There are rows of veggies and fruits as far as the eye can see and it also has a little flea market attached. We bought some veggies and spices and wandered around checking everything out. Of course, we had to take a picture with the enormous pumpkin. I mean that is what you do when confronted with a pumpkin of this size! They also have an adorable garden center attached to the market. 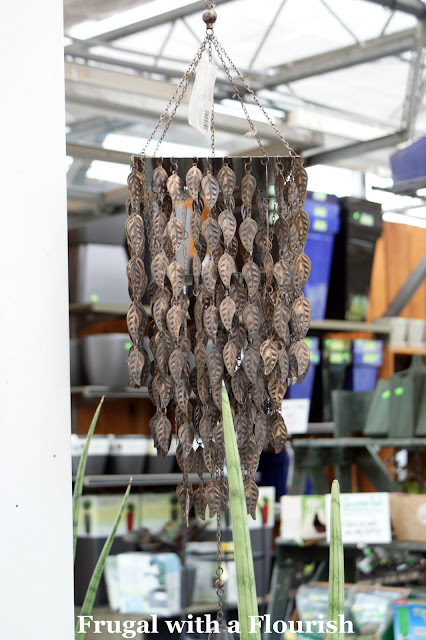 I loved this windchime. Perfect for fall! 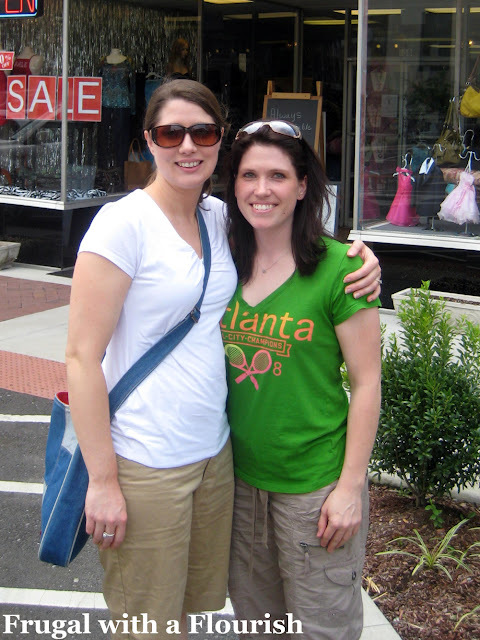 Once we finished our shopping there, we headed down to 2nd Avenue and Broadway. This is considered the “heart” of where the action is in Nashville. 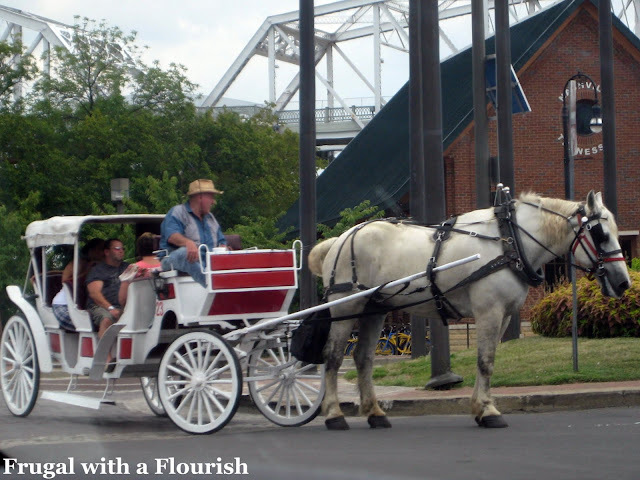 You can take a horse drawn carriage ride if you choose. Or the Redneck Comedy Bus Tour. 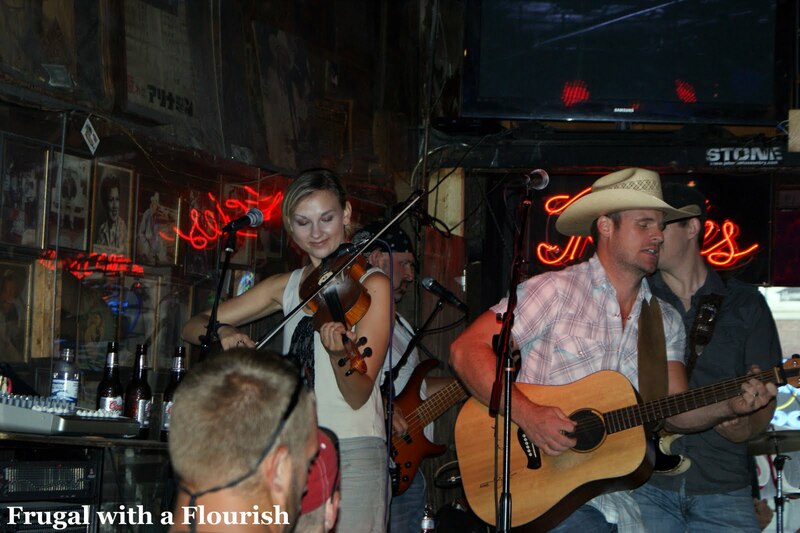 In Nashville – we have a little something for everyone. We wandered up Broadway and hit up some of the local shops. 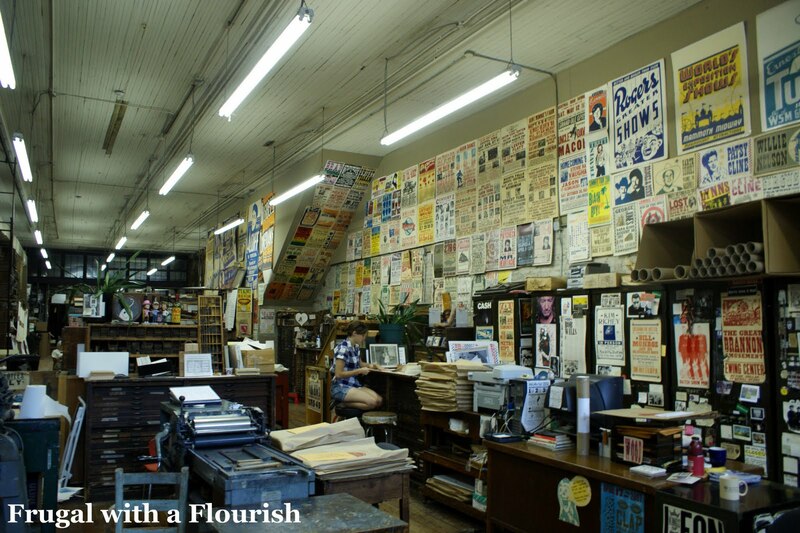 And of course, we had to pop into Hatch Show Print. 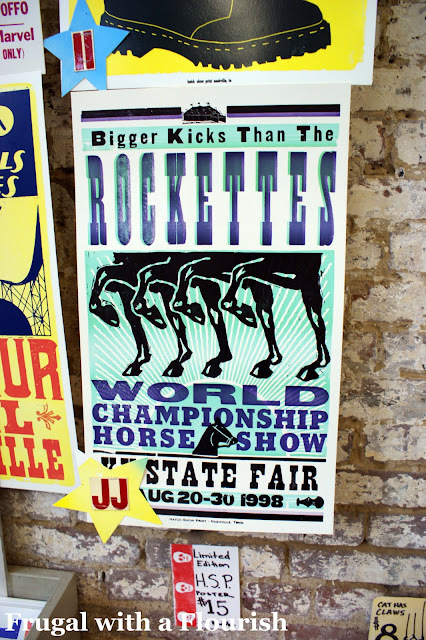 Hatch Show is a Nashville institution and specializes in vintage letterpress posters. Here were a few that we saw and loved. Perfect for a kitchen. I loved this one and thought it would be cute for us with the cats. Kelly (a horse fanatic) got this one for just $2. Amazing deal. 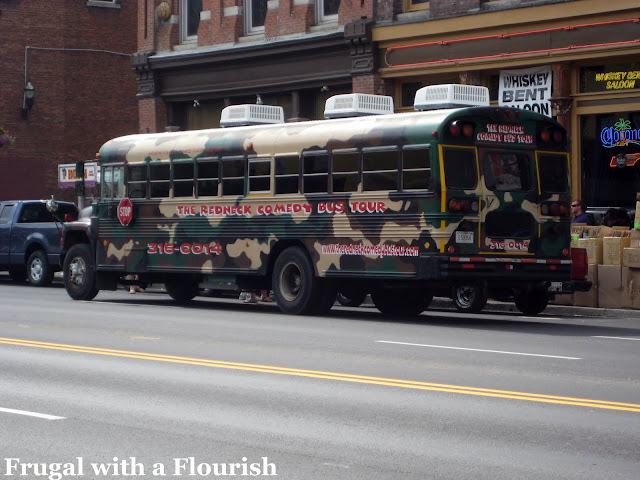 We then kept heading down Broadway past several Honky Tonk bars looking for a good place to sit for a bit and listing to some live music. Any time in Nashville is a great time to hit up one of these little hole in the wall dives to hear some great music and get a few laughs. 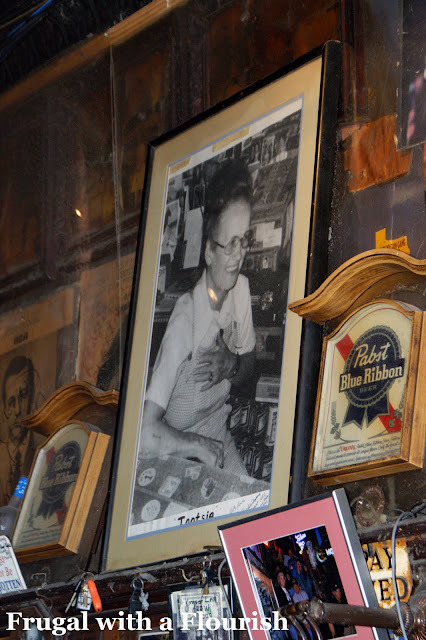 We kept going until we got to Tootsie’s Orchard Lounge, one of the most famous bars on Broadway. A shot of Tootsie hangs behind the bar. Tootsie was originally a radio performer and recorded "My Little Red Wagon." 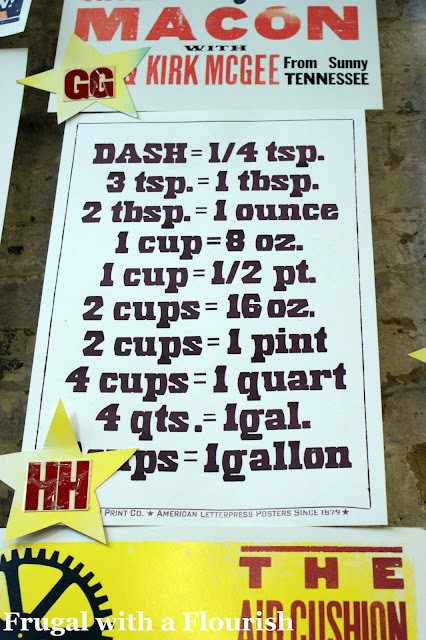 The bar was also used as a set in the movie "A Coal Miner's Daughter". Willie Nelson actually got his first songwriting job after performing here. 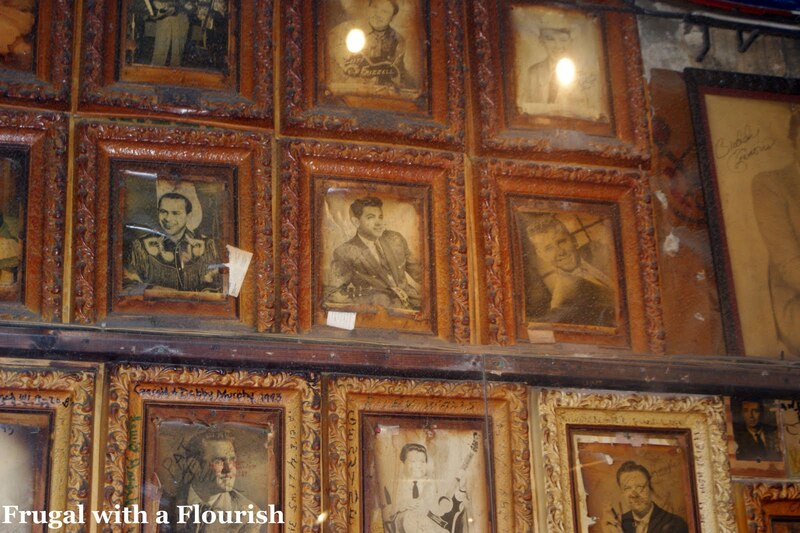 The walls in Tootsie's are papered with pictures of past and present country stars that have performed there. These framed shots are all behind big sheets of Plexiglas. We got to enjoy some great music while we were there. These guys (Jake Maurer and Kari Nelson) were talented and hysterical. They played all kinds of great hits and were truly entertaining. We got to hear "Sweet Home Alabama", "Devil Went Down to Georgia", and my personal favorite "Country Roads"
After that we headed home back home. It was a great day in Nashville - I hope you guys enjoyed the tour! So let me ask - what three places would you take someone to in your home town to let them see what living there is like? My hometown is small but I would tour the downtown square with cute shops and restaurants. Then to the University bc the grounds are beautiful! and the Flea Market. Love the photos. Looks like fun. 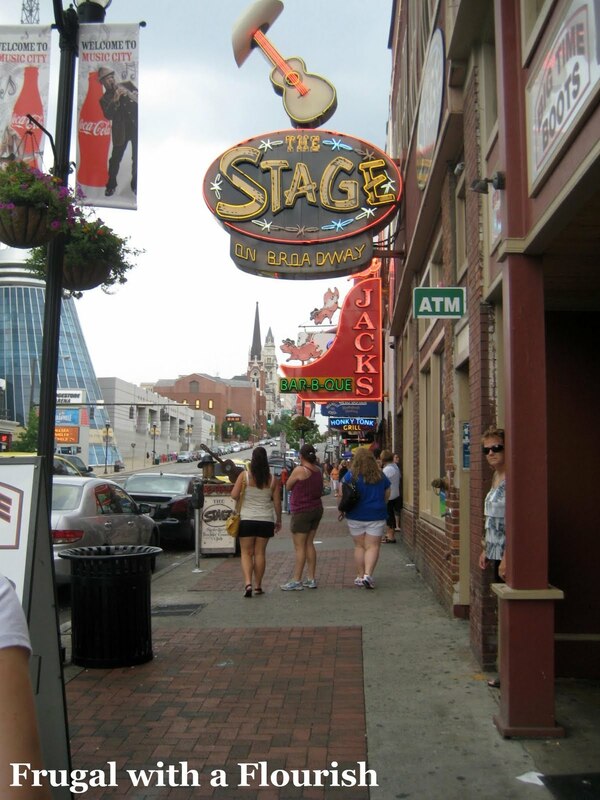 I have always heard how awesome Nashville is, and have seen some of these sights highlited on shows and such. Thanks for the tour, it was better than any traveling show! 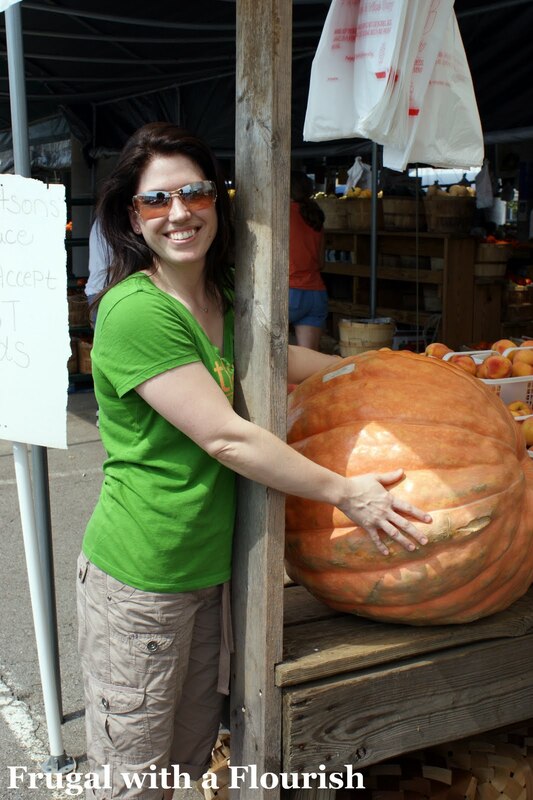 By the way, check out the Pumpkin Show in Circleville, Ohio if you want to see MAMMOTH punkins, I'd like to have the one you all saw! We dream of visitng some of those southern states.. 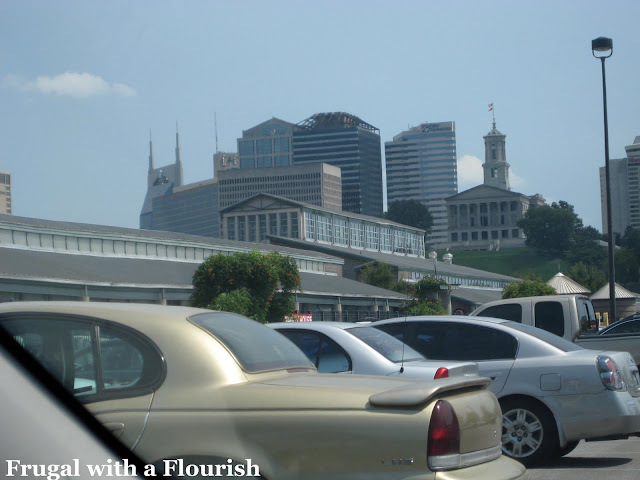 I just love Nashville! I have been a few times but mostly during the CMAfest so it is a little crazier. You can always hear some of the most talented entertainers while on lower Broadway. Thanks for tour as it brings back memories!! 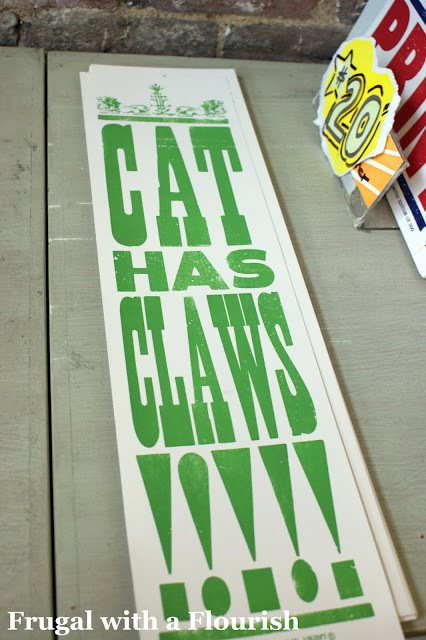 ok, well, i NEED that cat poster! our cat has claws even though we were specifically told about HER b/c the ppl we were adopting her through said she DIDN'T have any! so we thought she was declawed when we got her, we should have just checked ourselves, lol.